CM Trading is a notable forex broker service that operates from Johannesburg, the largest city in South Africa. The firm is well-known across the globe for providing unique and helpful services to its clients. CM Trading offers users an excellent range of account types. It allows users to choose from Mini, Standard, Executive, and Gold accounts, all of which come with an option of a demo account. Users can open a Mini account with a minimum deposit of $250 and enjoy the facility of daily and weekly market reviews. Users also get CM Trading e-book for understanding the ways of trading successfully. The Standard account requires a minimum deposit of $1,000. 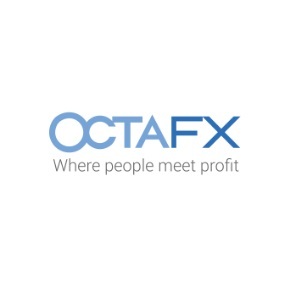 It allows users to obtain one free trade and permits them to attend various webinars so that they can acquaint themselves with the forex industry. The Executive account, however, has a much tighter spread and can be opened with a minimum deposit of $5,000. It also allows users to attend webinars and provides them with an advanced education as well as two risk-free trades. Lastly, the Gold account is the premium one of all and can be initiated with a least deposit of $25,000. 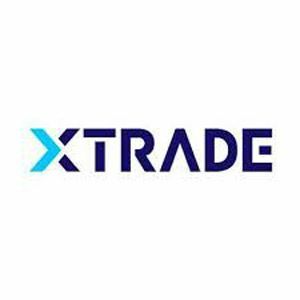 It provides competitive spreads, three risk-free trades, same-day withdrawals, two trading strategies, and much more. Unlike other companies, CM Trading allows users to open a demo account of any account type they want rather than just a Mini or basic account, which is a very advantageous feature.